Funtastic Friday is now live! I”m posting the hop a day late. I hurt my neck last week, it’s just made it hard to do anything productive. We had a lot of good entries this week, and I found it hard to pick my favs. 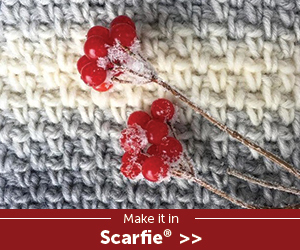 Millie of 2 Crochet Hooks submitted a DIY felted travel game. I thought this was just the perfect project for kids to help complete. Yesterfood submitted Clementine Simple Syrup. It sounds and looks so delicious! 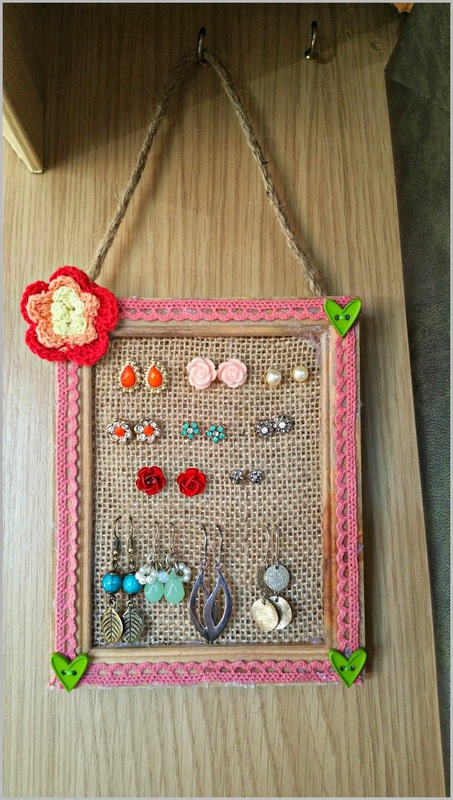 Kate of The Tales of Me posted a brilliant DIY project – an earring organizer. There were several more entries that were just fabulous. 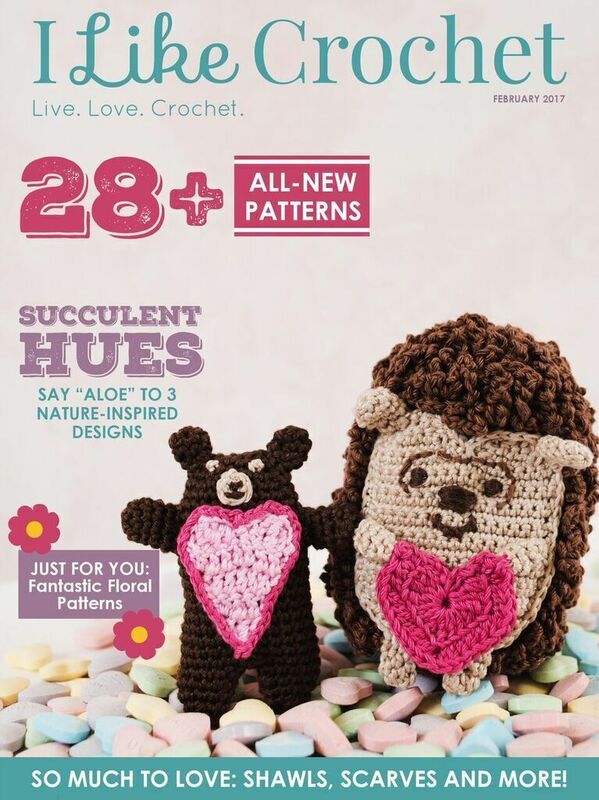 All entries are pinned to the Funtastic Friday Pinterest board. Now it’s time for this week’s party. Hope you all can stop by and share a few of your recipes, crafts, DIY projects, gardening tips, and ideas. Ready to party? 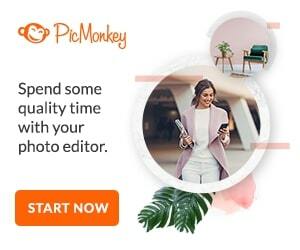 Link as many of your recipes, crafts, DIY projects, tutorials, family traditions, blogging tips, health and beauty guides, and home and garden ideas that you want to share. P lease link to a specific blog post, not your blog’s home page. By submitting a link to this blog hop, you are giving me permission to share and/or feature your blog post and image on social media and on my blog, Olives-n-Okra. All links shared will either link back to the blog hop (linky party) or to your blog. Sherry, I hope your neck gets better soon! 🙁 Thank you so much for including my Clementine Simple Syrup in your features this week- I’m so happy you liked it! 🙂 And thank you for hosting Funtastic Friday- sharing!! Thanks for the feature!! Appreciate it so much! happy dance! Thanks for the party!! Thank you for hosting the lovely party! Hope your neck gets better very soon!